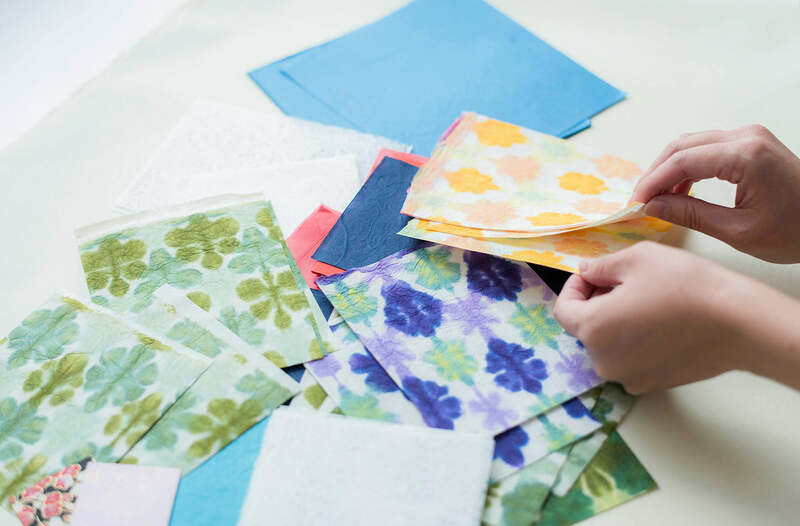 One of our best-selling items, this huge assorted paper pack (in heavyweight resealable bag) contains a heaping amount of various Awagami decorative papers. Enough in here for you and a few of your most creative friends!. Satiate your deep-rooted paper addiction with this giant paper pack....contents naturally vary slightly from pack to pack. 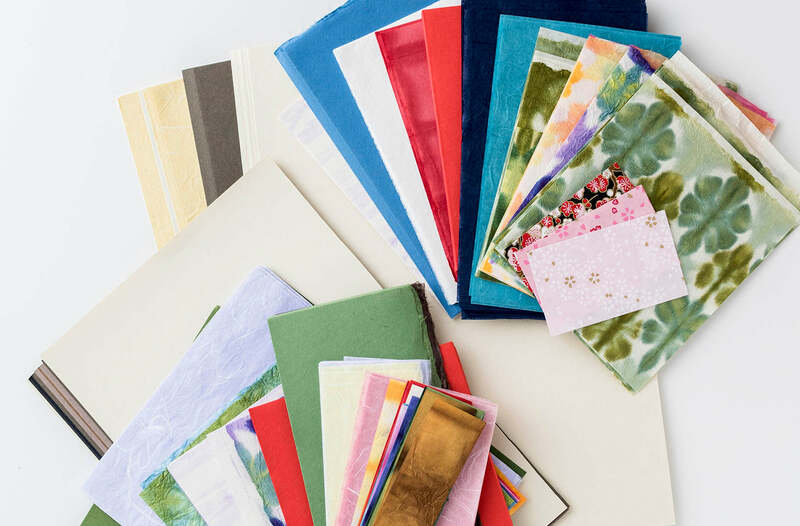 One of our best-selling items, this huge assorted paper pack contains a heaping amount of various Awagami decorative papers. Enough in here for you and a few of your most creative friends!. Satiate your deep-rooted paper addiction with this giant paper pack....contents vary slightly from pack to pack.